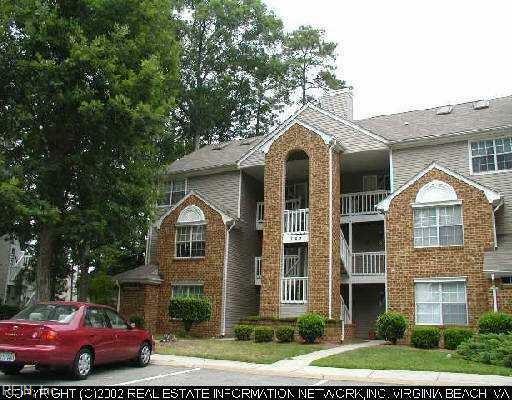 784 Windbrook Cir, Newport News, VA 23602 (#10239363) :: Abbitt Realty Co.
A UNIQUE OPPORTUNITY TO PURCHASE 10 INDIVIDUAL CONDOMINIUM UNITS IN THE WINDBROOK NEIGHBORHOOR OF KILN CREEK. 9 OF THE 10 UNITS ARE RENTED. ONE UNIT IS UNDER A TOTAL RENOVATION. ALL UNITS CONTAIN APX. 1,000 SQ FT. THE UNITS FOR SALE ARE 784 WINDBROOK CIRCLE, UNITS 102,204,301; 782 WINDBROOK CIRCLE, UNITS 201,202,204,205,303,304,305. 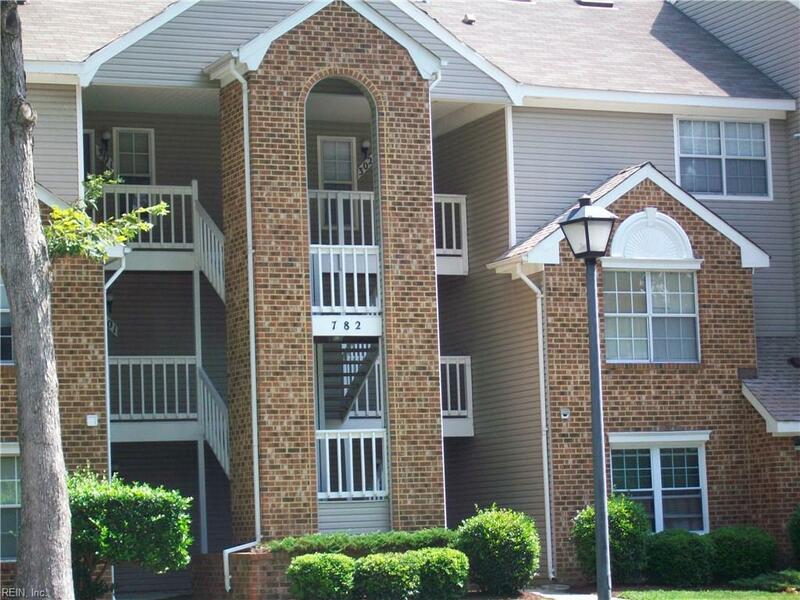 LEASES & SECURITY DEPOSITS WILL TRANSFER AT CLOSING. ALL UNITS MUST CONVEY IN ONE PACKAGE; INDIVIDUAL SALES NOT AVAILABLE. KILN CREEK IS A MOST DESIRABLE COMMUNITY IN A CENTRAL LOCATION ON THE VIRGINIA PENINSULA W/ A COUNTRY CLUB SETTING - WALKING & JOGGING TRAILS, GOLF COURSE, SWIMMING POOLS, TENNIS COURTS, CLUBHOUSES, PLAYGROUNDS AND SPORTS FIELDS, RESTAURANTS AND MUCH MORE. SPRINKLER SYSTEM IN KILN CREEK HELPS KEEP GRASS & SHRUBS GREEN. 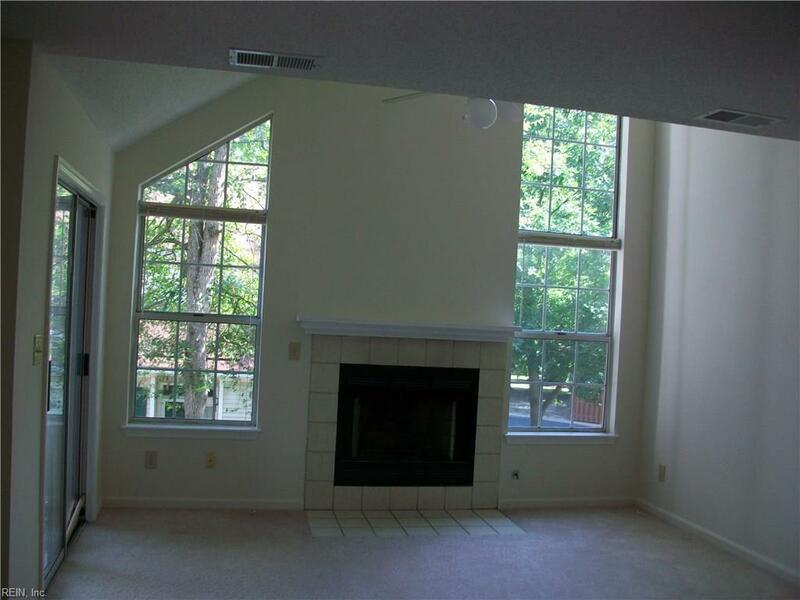 FEES ARE DUE MONTHLY TO KILN CREEK & TO THE WINDBROOK CONDOMINIUM ASSOCIATION. RESERVED PARKING FOR EACH UNIT. 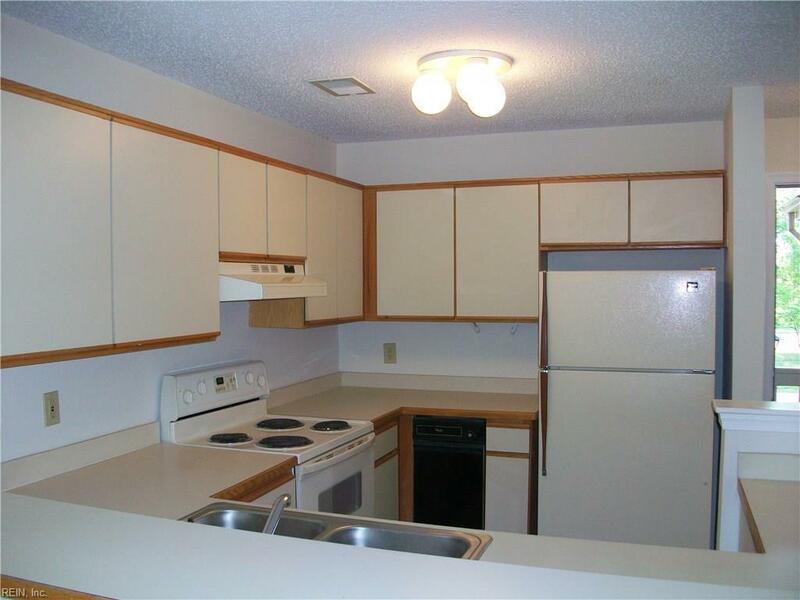 ALL UNITS FEATURE CENTRAL HEAT & AC, WASHER & DRYER HOOKUPS, LIVING & DINING ROOMS, OUTSIDE DECKS OR PATIOS.